MongoDB Launches Stitch, A New Backend As A Service Tool — Sits on top of the MongoDB database and helps developers stitch together different third-party services, Mongo Charts, etc. Squeezing Performance from SQLite with Indexes — How indexes work in SQLite, and how to design indexes that can take your most important queries to the next level of performance. What Is Time-Series Data and Why Do You Need A Time-Series Database? — A helpful primer to the world of time-series data from the creator of TimescaleDB. ReJSON: A JSON Data Type for Redis — A Redis module that implements ECMA-404 The JSON Data Interchange Standard as a native data type. Low Hanging Fruit: Cutting AWS RDS Instance Costs in Half — A look at how AWS RDS’s (Relational Database Service) new start/stop ability makes it possible to reduce costs. MariaDB Emerging as Default MySQL Option — Debian has switched from regular MySQL to the MariaDB alternative and this shift seems to be taking place across the board. Lessons Learned the Hard Way: Postgres in Production at GoCardless — Postgres is the primary store behind GoCardless’s payments API. Here’s a 45 minute talk from PGConf covering some of their ‘war stories’. AWS DynamoDB Accelerator (DAX) Now Generally Available — A managed caching service that sits in front of DynamoDB tables. Summer Is Here: A Travel Agency Data Model — The latest in Vertabelo’s long line of data modelling tutorials. Why Your Encrypted Database Is Not Secure [PDF] — An academic paper out of Cornell Tech. 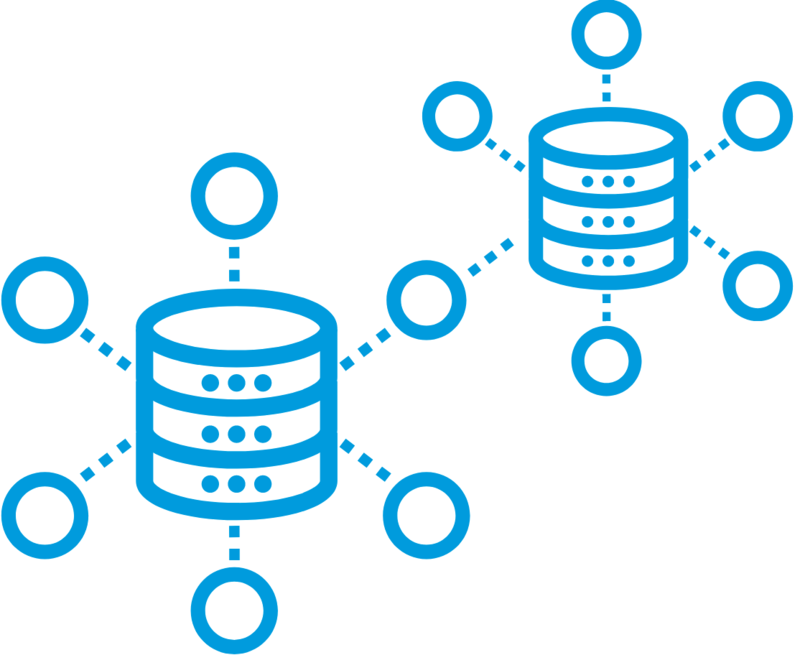 It’s easy to version control your database alongside your application — Connect your database to your version control system with SQL Source Control and keep track of every change.